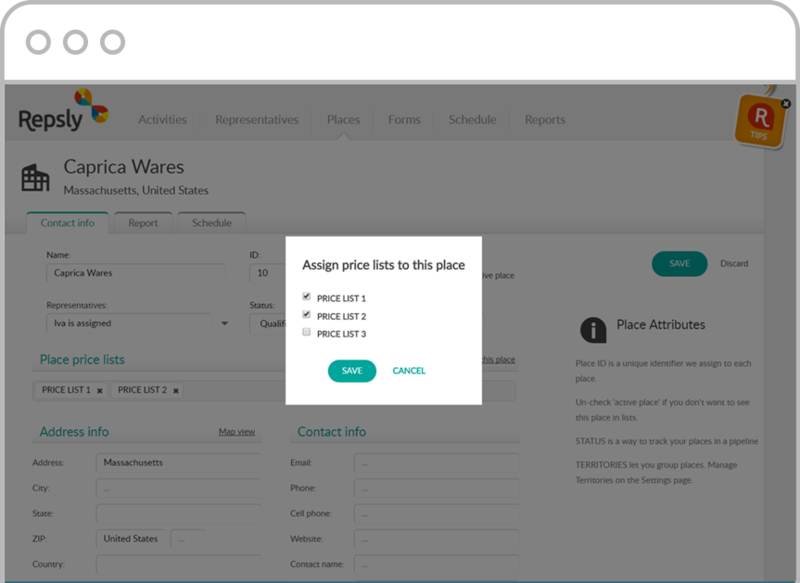 Managers can now set up several price lists for a certain product in order to manage their clients more quickly and efficiently. This can be done through mass importing of existing lists in CSV or Excel format. 4. You can choose to upload your file or use the copy paste method. We also have a sample on the left so if you click on SAMPLE you will see how your list should be formatted. In the photo below you can see the sample of how your file should be formatted. Once the price lists are imported you can open a product and click on "Price on other price list" next to default price to double check that this product is assigned to multiple product lists. Optionally you can remove any additional price lists from that product by clicking on the minus button.